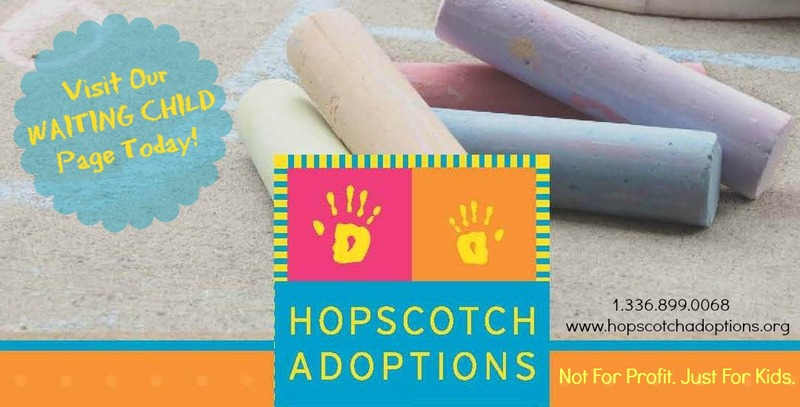 HOPSCOTCH ADOPTIONS, INC is a HAGUE accredited adoption agency with active programs in: ARMENIA, BULGARIA, GEORGIA, GHANA, GUYANA, MOROCCO, SERBIA and UKRAINE. Also assisting on a case by case basis: PAKISTAN & KINSHIP Adoption from any country. We assist in the placement of children into nurturing, prepared and stable families from these countries. Hopscotch can assist any family in the US and abroad, US citizens and non-US citizens, if the country of residence so permits. Hopscotch also provides HOME STUDY SERVICES, education and post placement services for residents of NORTH CAROLINA and NEW YORK or families residing abroad. Contact us today to begin your adoption journey!